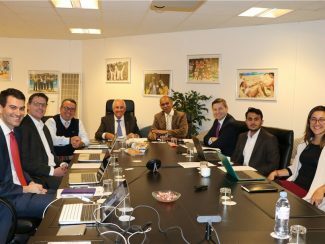 Lausanne, Switzerland, January 25, 2019 – The FIVB Development Commission held a very productive meeting via videoconference line on Wednesday to discuss the organisation’s vision and development strategy. “The Development Commission has a crucial role to play in improving our sport on a global level as they bring all the 222 National Federations together and offer them regular support. Our vision is clear: it is important to focus on the national teams. The Commission discussed the results of the NF Survey, which proved to be very successful with a high-level completion rate of 91% across all confederations. The FIVB Projects Platform report was also presented, with 74 projects approved in 2018 (79% of all projects received), mainly for coaching and equipment support. 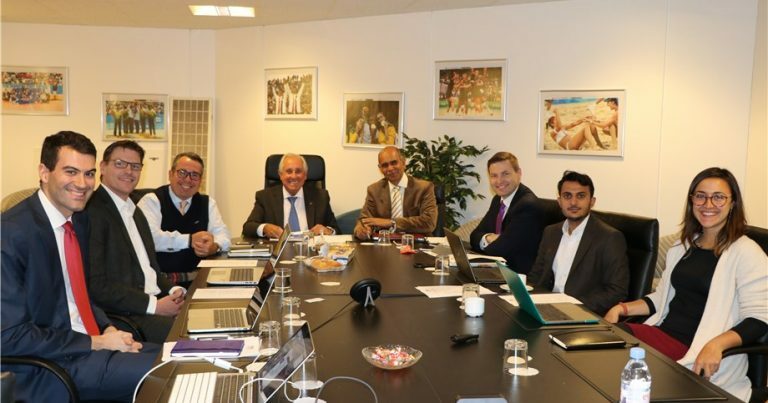 The work of the FIVB Development Centres and the FIVB Education Programmes was also reviewed and analysed. 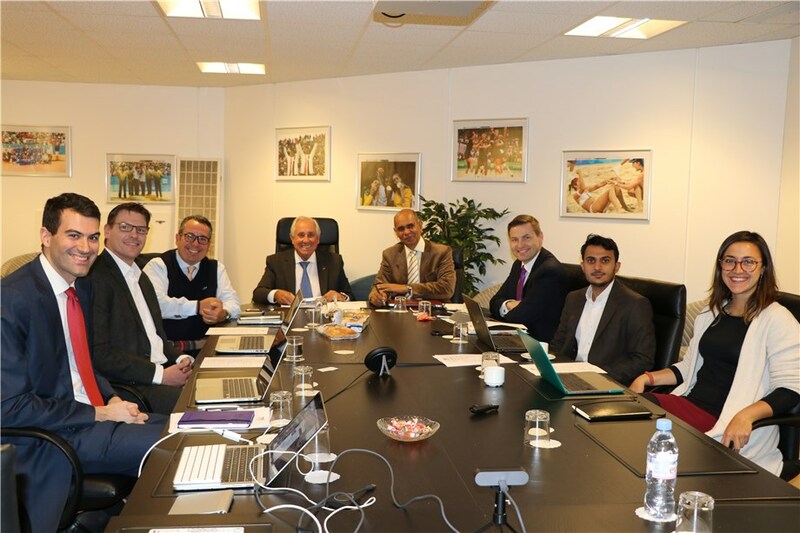 The FIVB President stressed the importance of e-learning, as it has proved to be a huge success. In the modern world, it is no longer necessary to be present for education – with the growth of technology, e-learning is the best way to ensure good results.